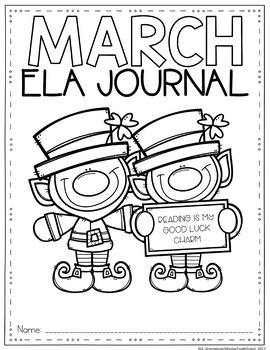 This no prep March ELA journal is perfect for first grade. 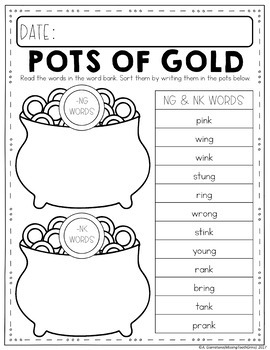 This journal is aligned to the 1st grade Common Core State Standards and focuses on phonics skills, comprehension skills, and writing skills. 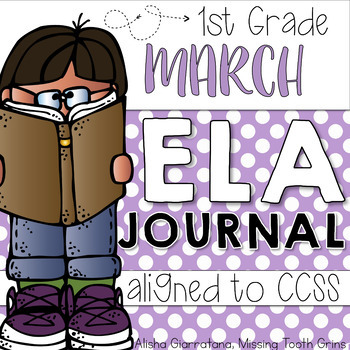 If you like this resource, check out the ELA Journals for the ENTIRE Year (a GROWING bundle) at a special buy-in price! The pages are not numbered so you are able to customize your journal the way you wish. 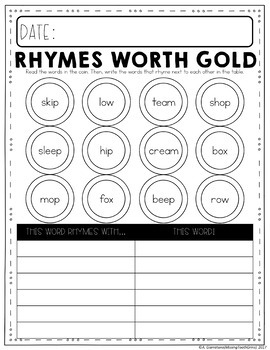 If you liked my Monthly Math Journals, then you will love these too! Please click the preview for a better look!